She is aware of the number of difficulties that Spanish rugby is facing at the highest level. But, this has not deterred the spirit of the men and women Spanish players. She is very much excited that the Spanish men’s team is on the brink of gaining a qualification for the Rugby World Cup in 2019. 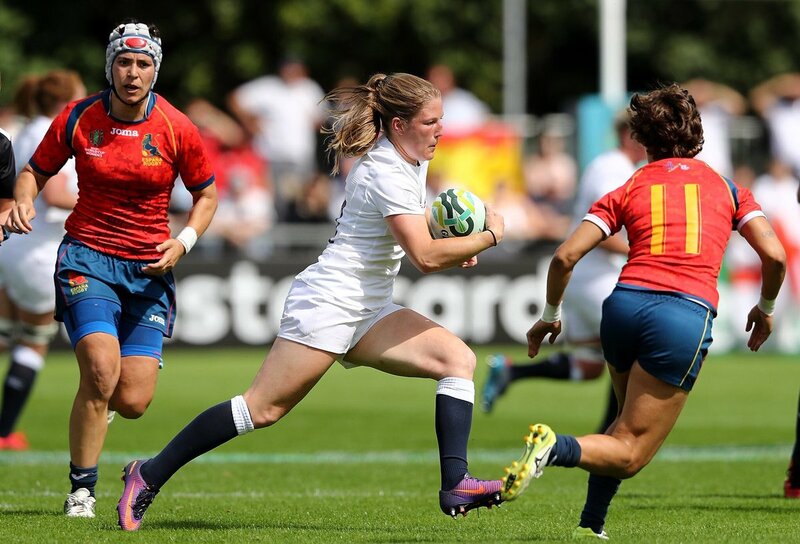 She believes that the Spanish rugby is in good position after showcasing some very good rugby in the past few years. The women’s team gained an Olympic diploma and also qualified for the Rugby World Cup for Women in 2017 in Ireland. Garcia is very much confident that the men’s national team will also compete on the biggest stage. The Spanish Rugby Federation is doing everything in its might to help the team succeed in its goals. It would be a real boost for the Federation if the men’s team qualified for the Rugby World Cup. The Spanish people are aware that the Rugby World Cup is one of the most important sporting events in the world after the Olympic Games and the FIFA World Cup. It has been 20 years since the Spanish men’s team has taken part in the Rugby World Cup. So, it is very important that the men perform at their best in the qualifiers to take part in the 2019 Rugby World Cup. The Spanish star Garcia is very happy with the recent success of the women’s team at the Rugby Europe Championship. The media coverage has been very good and they have stood by the success of the women’s team. She said that she is very happy to host the 2019 Rugby World Cup Trophy tour with the match against Germany.